Warm up. Work out. Cool down. 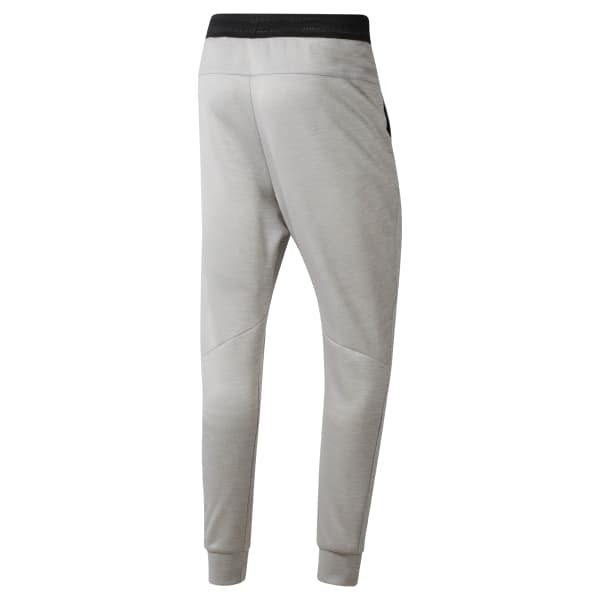 These men's training pants are built to keep you warm without overheating. Moisture-wicking fabric provides dry comfort in or out of the gym. 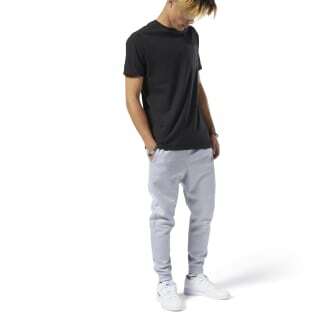 They featured a tapered leg and include an adjustable waist for a custom fit.